Bring on the 5 minute outdoor pallet sawhorse lounger! 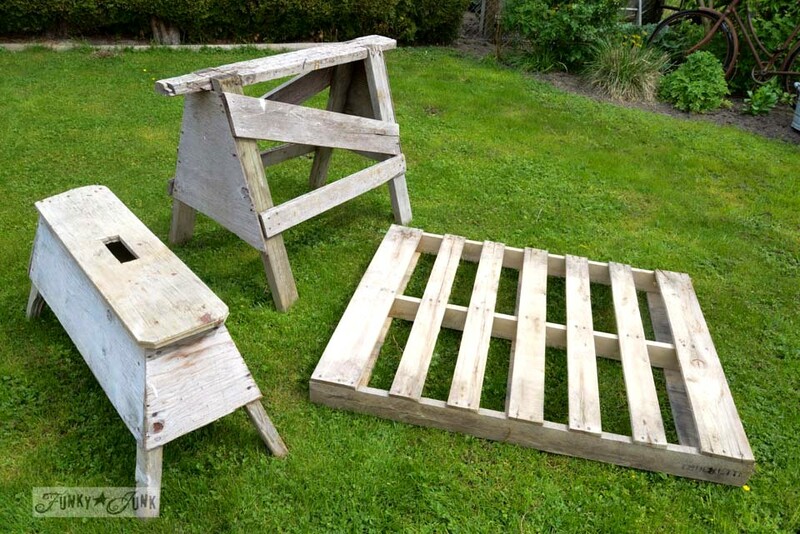 What on EARTH do you think one could make with all three of these things together… a pallet and two different sawhorses? I’ll give you a hint. It goes outside. And it takes about 5 minutes to make. And you’ll love it so much you’ll DIE in leisure love. Ah… I think I’m gonna chicken out in showing this one. It’s too weird! But.. I can’t do that to you. It’s too wonderful not to share. Here.. I’m handing you a tissue… I realize this is a hugely emotional moment. It’s a first after all! Or maybe laugh. I’ll leave it up to you. BUT!!!! 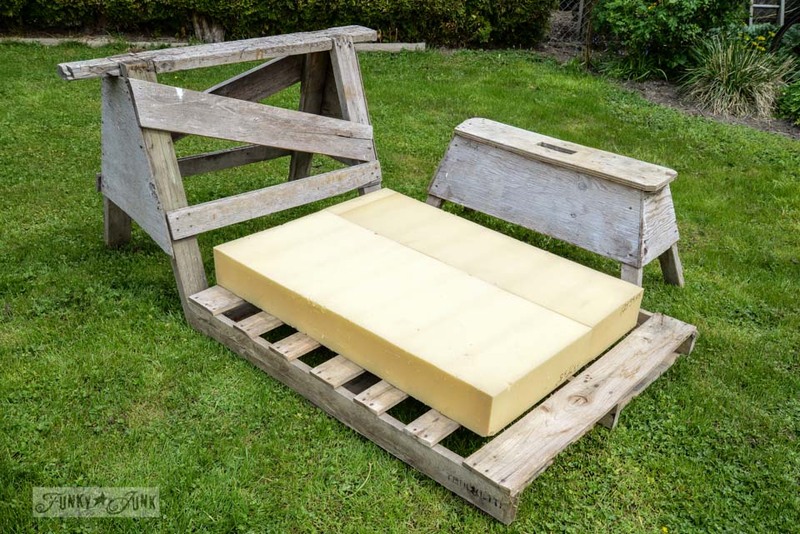 You need this 5 minute outdoor pallet sawhorse lounger in your life. I know it’s CRAZY, but I’m tellin’ ya, you will never have a more comfortable outdoor lounger EVER. I wasn’t going to post this. I didn’t think the pictures did it justice. But… whatever. The sun was bright and hot and this is what I got. The sponge chunk is off my pallet chair, and since I can’t sit on that on the patio at the same time as the lounger on the lawn, I can just bring the sponge cushion to wherever I desire to go for a spell. 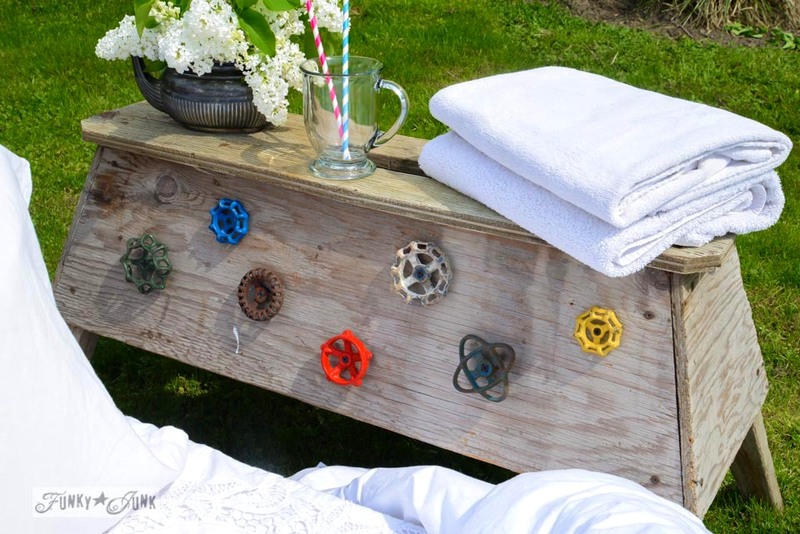 This little sawhorse sidetable got junked out with some colourful tap handles from George’s Architectural Salvage you saw in THIS post. When I came home from Snap, I was totally floored at our mini heat wave we had waiting at home. Complete with bluish-white legs. I threw out last year’s lounger because it had had it’s day so I wanted one FAST. The pallet and sawhorses were just sitting on the sidewalk. Upon 2nd glance, I visualized what they kinda sorda could be, threw them on the lawn, laughed my head off at the audacity of this idea, and ended up with a smokin’ comfy lounger no one else is sure to have. And vowed to never blog about it. This amazing 1800s kettle is from Euro Treasures in Salt Lake City. I couldn’t resist putting it to work! See it in it’s full glory on Instagram HERE. It isn’t even full throttle growing season here yet, and I haven’t even yet planted my pretty flowers, but who cares! With a view like that on a hot spring day, bring on the junk lounger! P.S. If you made it this far and actually closed your jaw… you rock. I’m really glad you decided to share this! What a neat project! The view from your lounger is amazing! You are one smart cookie. This is brilliant. I might lay out there all day with that view! Your pics make me so happy!!!! Nice and cozy. Love it!!!!! Love it! So glad you shared! That’s what it’s all about…not running out and buying something or missing a beautiful day because there’s nowhere to lounge. You’re amazing! 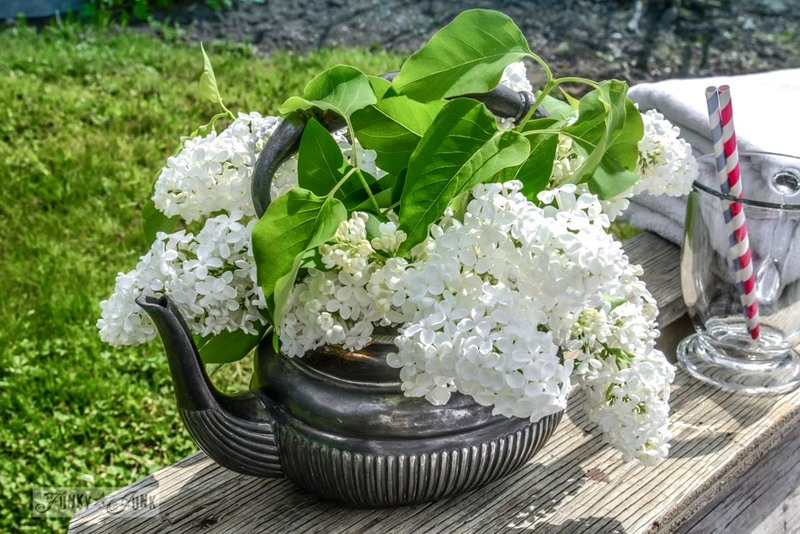 Oh fabulous …..love that we have a few warm days to enjoy your sweet spot! LOVE it! 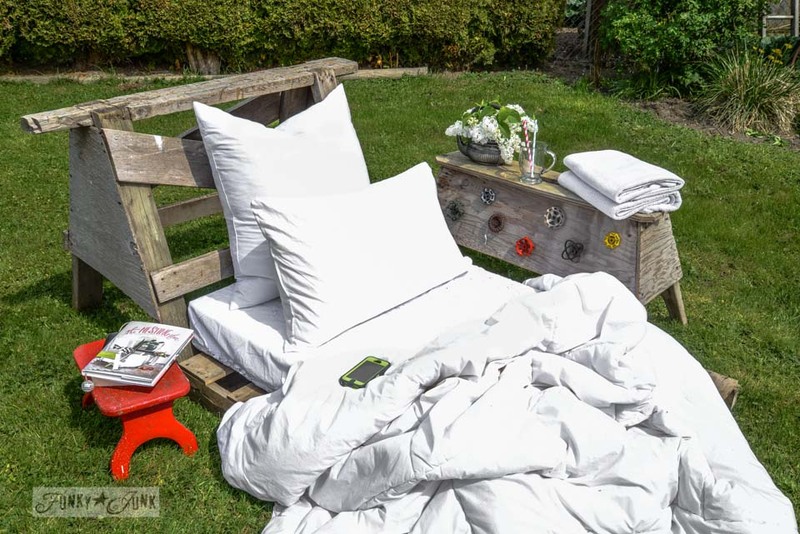 With three dogs, a lounger like this would become doggy territory, but I’m planning on making a pallet sofa like yours once with an old crib mattress once I cross a few things off my to-do list. 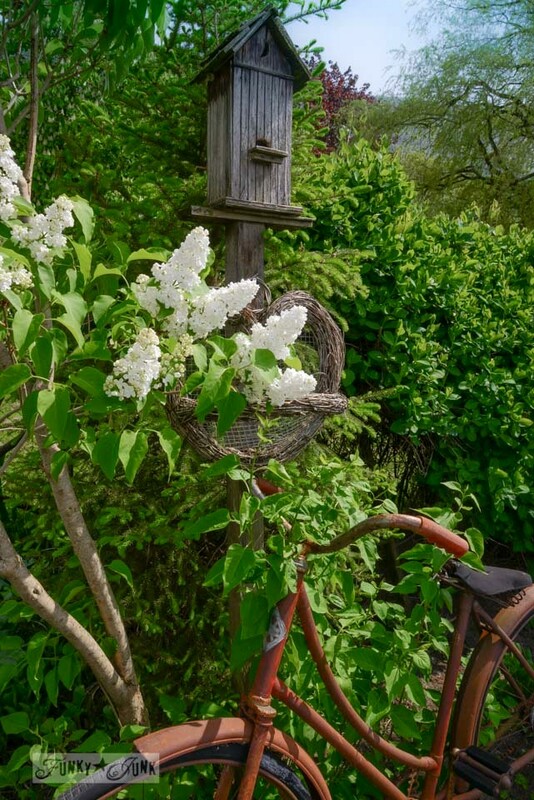 Your property is just gorgeous! Ha! I was wrong on G+ – not a table. 🙂 Never would’ve guess a lounger – you truly are an out-of-the-box thinker, Donna – it’s fun and I tip my hat to you! This is so cool. I love it!! Super cool! And super comfy looking too. How you see those three random things and bring it all together is beyond me. Love the faucet handle turner things too. Pure junkin’ fun!!!!!! Love it! Great lounger! I am not getting your regular post in my mailbox, however I am getting the weekly newsletter. I tried signing up again but it tells me that I am already subscribed! Anyone else having this problem? Hi Diana, yes, there is a pretty broad issue with emails not coming through. I’m looking into changing out how they are delivered so that’s fixed. Stay tuned and thanks for letting me know! Lol you crack me up sometimes, Donna. 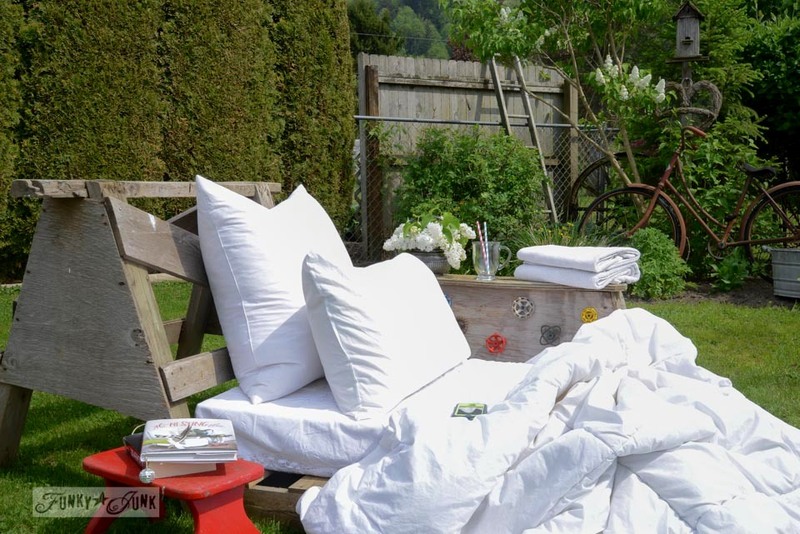 That is sure one comfy looking lounger, but with the comforter it almost looks like a bed. What did your son say when he saw your junkified lounger? Or did he just roll his eyes like teen boys do at their moms? But then…who cares with that view?? p.s. my son will probably never figure it out until I get lazy enough to use it! I think it is perfect for lounging. 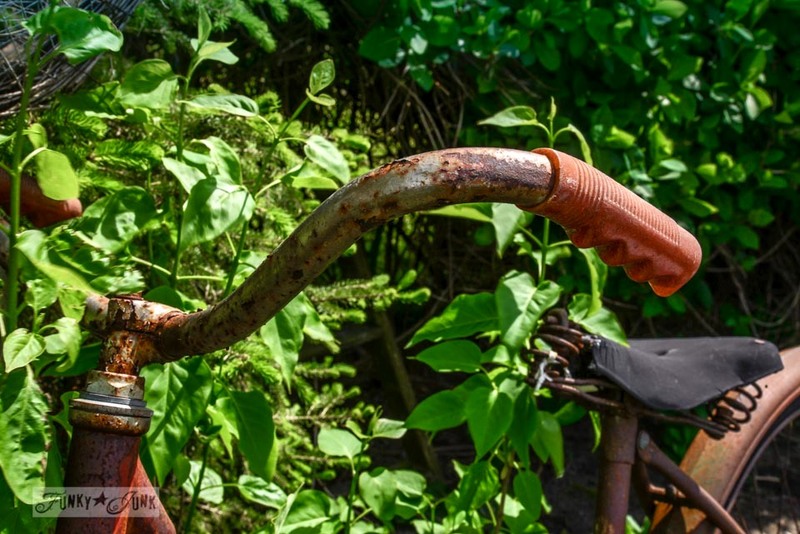 You’ve given new meaning to ‘bloom where your planted’ …hehehe! Lounge where you’re planted! With that view WHY NOT?! SO SWEET. Now…if you just had some iced tea in the glass, I could be persuaded to visit and enjoy the view. Somehow I think you have miscalculated who ‘rocks’. It is you, that rocks! Even if you think it is funny, I think it looks comfy. 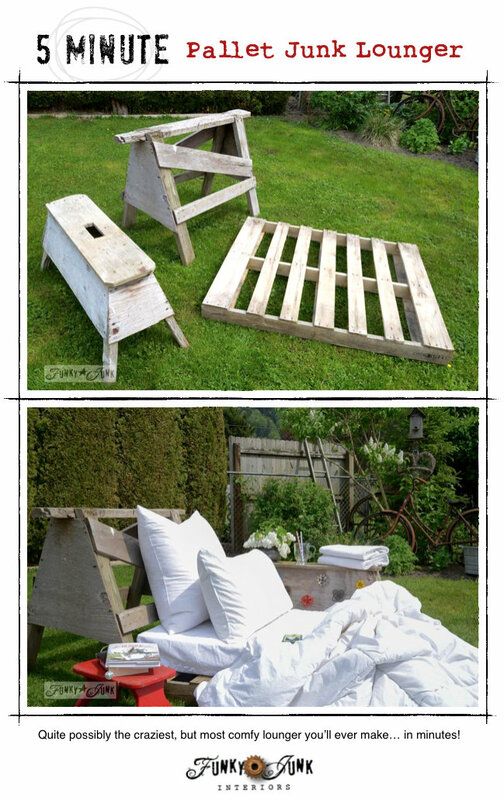 I have some pallets left over from other projects and would love to do this. It rains so much here (WI) in the summer that the cushion would not be very functional soaking wet. But I love the idea! I have spent hours at a time reading a good book out in my backyard on my rickety plastic adirondack. If I had one of these, they might have to bring the library to me. 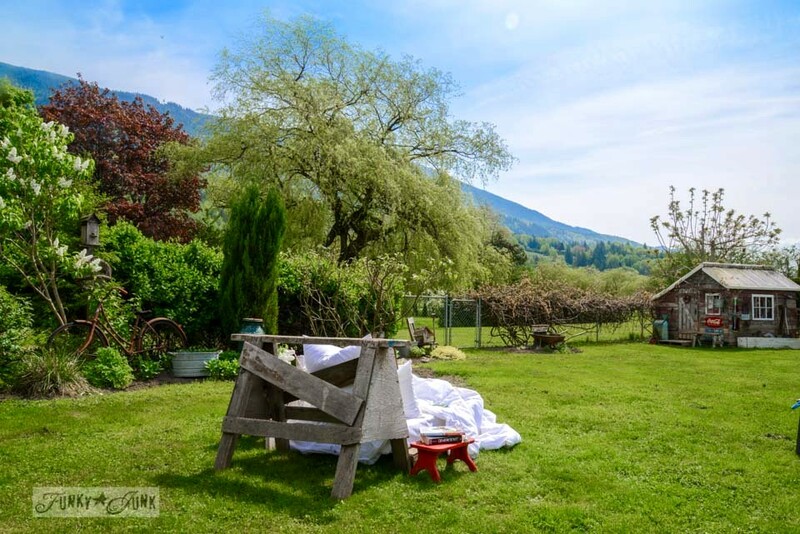 What an amazing view and a beautiful yard you have to enjoy your lounger! I would NEVER get anything done cause I would have a book or the laptop, my camera (bird watching) and a glass of ice tea, laying there enjoying a relaxing life…..Nice job. Beautiful done! Its amazing outlook. I am very pleased for your working. 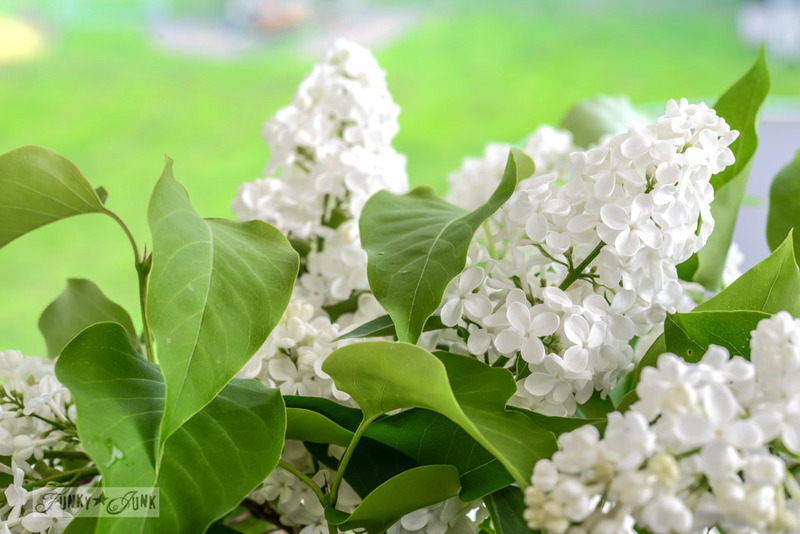 We hope you continue to share post more in coming days.